Tendons are thick fibrous connective tissues that attach muscles to bones, and thereby help support movement. 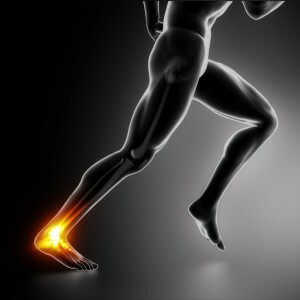 Tendinitis is a condition characterized by significant swelling of a tendon. Typical symptoms are dull pain during movement, tenderness and swelling. Common affected body parts are the elbow, shoulder, wrist and heels. Overuse of joints, or injury to joints can result in tendinitis. Some sports activities lead to the repeated use of certain joints, which may cause tendinitis. Examples include tennis elbow, pitcher’s shoulder and jumper’s knee. 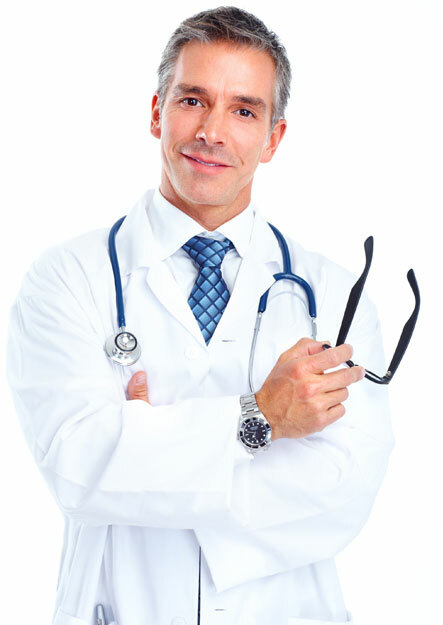 Tendinitis is diagnosed by your doctor with physical examination of the affected part. Imaging tests (e.g. X-ray, Magnetic resonance imaging and Computerized tomography) can help identify bone as well as soft tissue abnormalities. Self-care measures of tendinitis include rest, elevation, ice application and compression wrapping. Oral OTC pain medications (ibuprofen, acetaminophen) can also be used for control pain and inflammation. Physical therapy can help strengthen muscles and improve joint flexibility. Patients may be given steroid injections to the affected site to control persistent pain and inflammation. However, the relief is short-lived, and steroids are associated with unwanted side effects. Individuals, who do not respond well to conservative measures, will require surgery. Moreover, a ruptured tendon will need surgery for repair. People who are suffering from persistent tendinitis symptoms may benefit from stem cell therapy. 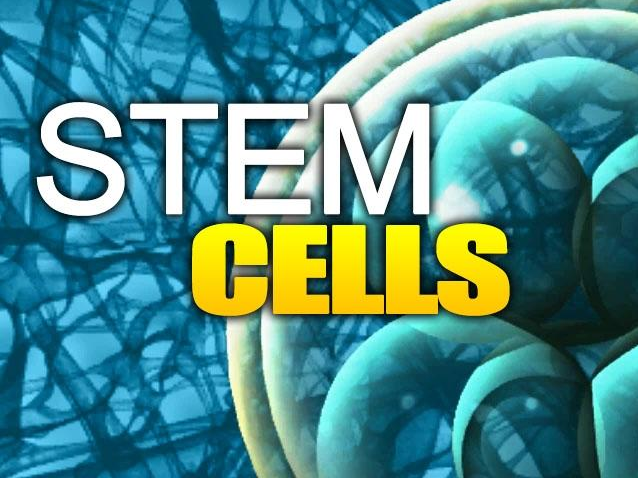 Stem cells are primitive cells that can undergo differentiation to form different types of cells in the body, such as bone, blood, carti lage, tendon, ligaments, etc. These cells are responsible for healing tissue damages by generating new healthy cells. However, with age, the body loses its ability to attract enough stem cells to the site of injury. In this regard, stem cell therapy delivers a high concentration of stem cells to the affected area to promote natural healing. Various animal models of tendon defects have been improved through stem cell therapy. Mesenchymal stem cells (MSCs) have been effective in repairing rabbit patellar tendon defects and Achilles tendon defects. In rats, MSCs significantly improved healing of the tendon-bone interface following injury to the Achilles tendon. Another study demonstrated the effectiveness of bone marrow mesenchymal cells and bone marrow mononucleated cells to heal superficial flexor tendinitis in horses. Finally, a recent study evaluated the administration of adipose derived MSCs and platelet-rich plasma for the healing of equine tendon lesion. The findings revealed reduced inflammation and greater structural organization in the stem cell therapy group as compared with that in the control group. Similar to these animal studies, stem cell therapy as well as platelet-rich plasma therapy have shown promise in healing human tendinitis. Unlike steroid injections, stem cell therapy does not present side effects, and is generally well tolerated in patients. Moreover, because these cells are derived from the patient, there are no chances of immune rejection. 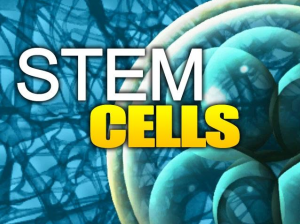 Other types of stem cells used in practices include amniotic derived stem cells and umbilical cord blood cells, both of which are not recognized by the patient’s immune system, and therefore very safe to administer. Awad HA, Butler DL, Boivin GP et al. Autologous mesenchymal stem cell-mediated repair of tendon. Tissue Engineering. 1999; 5(3):267–277. Chong AK, Chang J, and Go JC. Mesenchymal stem cells and tendon healing. Frontiers in Bioscience. 2009; 14: 4598–4605. Nourissat G, Diop A, Maurel N et al. Mesenchymal stem cell therapy regenerates the native bone-tendon junction after surgical repair in a degenerative rat model. PLoS ONE. 2010; 5(8):Article ID e12248. Lacitignola L, Crovace A, Rossi G, and Francioso E. Cell therapy for tendinitis, experimental and clinical report. Veterinary Research Communications. 2008; 32(1): S33–S38. Turner CG, Klein JD, Steigman SA et al. Preclinical regulatory validation of an engineered diaphragmatic tendon made with amniotic mesenchymal stem cells. Journal of Pediatric Surgery. 2011; 46(1): 57–61. de Mattos Carvalho A, Badial PR, Álvarez LEC, et al. Equine tendonitis therapy using mesenchymal stem cells and platelet concentrates: a randomized controlled trial. Stem Cell Res Ther. 2013;4(4):85.